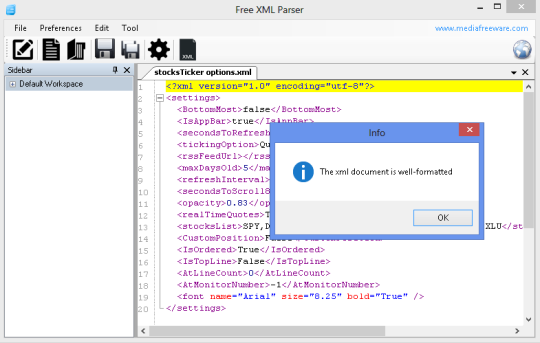 XMLPad is based on the unique custom-developed XML parser engine designed in accordance with the published W3C standards by WMHelp.com. XMLPad's features included: powerful XML and DTD editor with color syntax highlighting, line numbers, element range navigation, and context-dependent source assistant wizard; editing the DTD and XML using the tree and properties views, synchronized with the regular editor navigation; editing XML using state of the art Grid View and preview in the built-in browser window; generation the sample of XML from DTD schema and sample of DTD from XML file; preview the DTD schema in graphical Diagram window; on-demand and online validation for DTD schema and XML files against the underlying DTD schemas; XPath expression builder; auto-formatting and auto-parsing for the document. New and improved look & feel. Project system with CVS support. XML Schema editor with color syntax highlighting, line numbers, element range navigation, and context-dependent source assistant wizard. Preview and printing XML Schema in graphical diagram window. 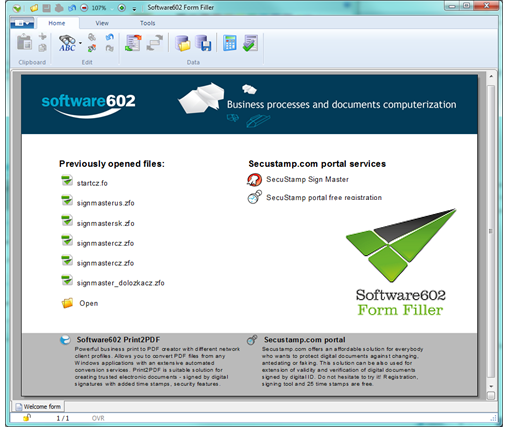 The diagram is synchronized with XML Schema editor.